Been craving for that healthy looking skin? There are a lot of benefits when we drink a healthy ounce of a green smoothie a day, or maybe everyday if we get to like it as we go along. So instead of your normal mango with strawberries and whipped cream on top of it, why not switch things up a bit and see how the changes go? No doubt there are a lot benefits when we drink a glass of green smoothie a day: Nutrients coming from the green leaves helps your skin to intensify its glow and make you look hydrated each day, according to an article by Solluna. We may not seem to see the effect as soon as possible, but as we go along the way and take this routine everyday with a concentrated diet, we are on the right track. So how do we make one? 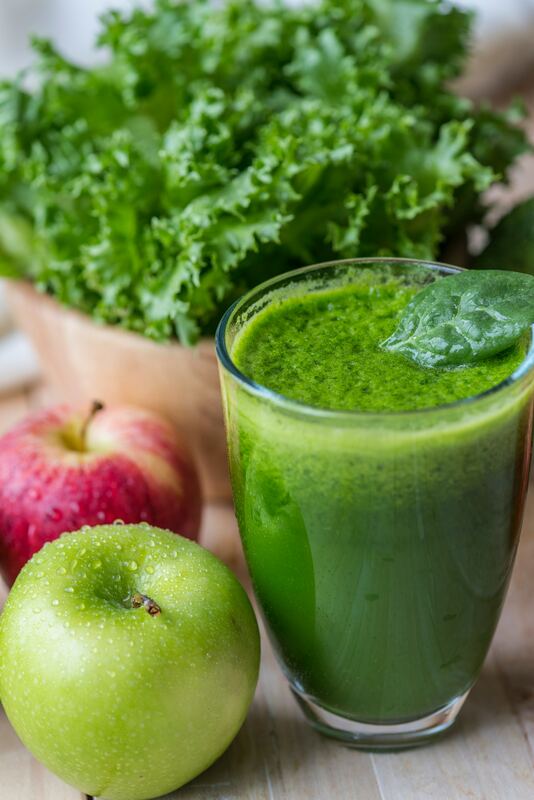 Some of us may still want a bite of that leafy green when we are drinking that smoothie, also for a few there are people who likes it really blended. As much as possible, blend your leafy green (e.g. Spinach, Kale, Bok Choy, etc.) up to 100% to get a way that “vegetable” like feeling. Together with your liquid-base (e.g. water, coconut water, coconut milk, or almond milk). As much as possible we everything to be organic and raw, to avoid some waste freeze your fruits and act as if it is the ice of your smoothie. In this way, you can also avoid your ripe fruits to rot. Remove the artificial sweeteners such as sugar, syrup, or condensed milk. It takes away the natural flavors of your greens and fruits. What would be your secret formula? Let us know and hit us up on what was the result!